DO YOU HAVE A LINE ITEM IN YOUR BUDGET FOR SAFETY? DOES SAFETY BECOME A PRIORITY ONLY AFTER AN ACCIDENT HAS HAPPENED? Our proven and patented message program for golf will meet your budget, and the daily proactive messages will make safety a priority every day for every employee. 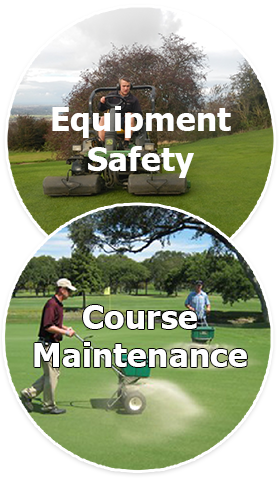 We have developed golf specific safety and lifestyle messages for all operations. Use one, or combine all three to create a complete team environment. The Course is a priority. Our program has thousands of safety and lifestyle messages in over fifty categories. 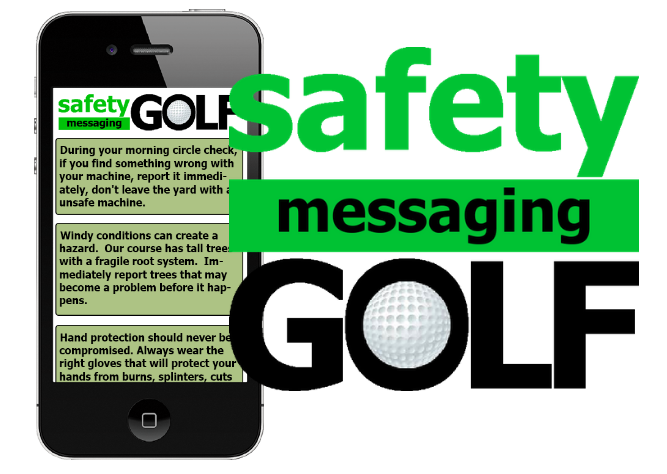 We build a custom golf messaging module for your course. The daily safety reminders are proven to increase ‘risk-awareness’ and stimulate employee interaction. The Clubhouse is the core. A great round of golf should be complimented by great service. 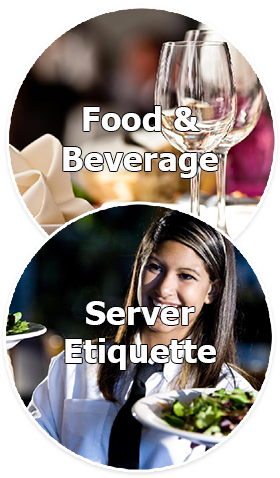 Our food and beverage module has messages on server etiquette, ergonomics, health and wellness and kitchen safety. We stress professionalism, civility and teamwork. The Ultimate Golf Experience. 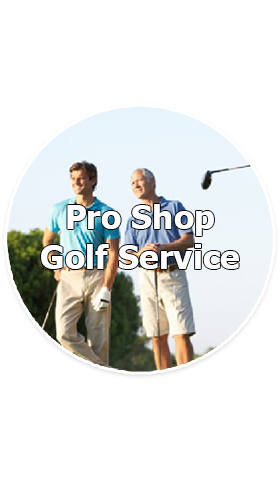 The Golf Services staff focus is to provide a consistent championship golf experience. The morning messages go to every staff member, every day. They stress the importance of appearance, attitude, courtesy, enthusiasm and fun. The golf services staff, are the first and last points of contact with members and guests. From your Head Professional down to the club cleaners, seamless communication makes a lasting impression. We help make that happen.